who is the tallest of them all? Dimitrios (ATHENS, Greece) on 7 July 2014 in Transportation. Amazing !!!! LOve that view from the plane!!!! Amazing shot nicely framed! 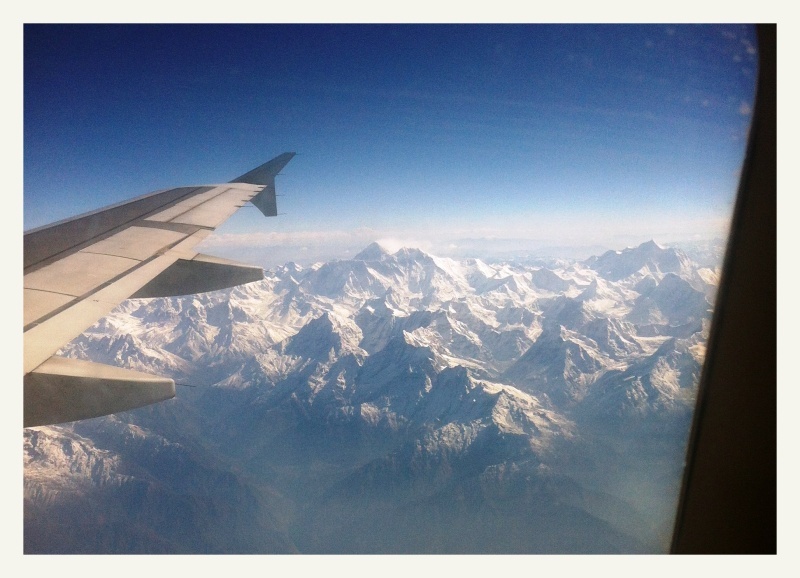 Beautiful view over Everest mountain!